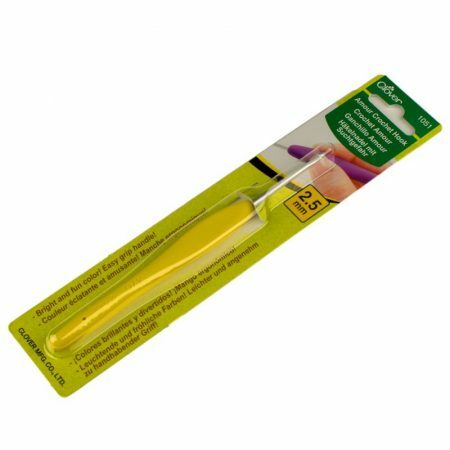 The Clover Amour is a great crochet hook for it’s perfect grip. 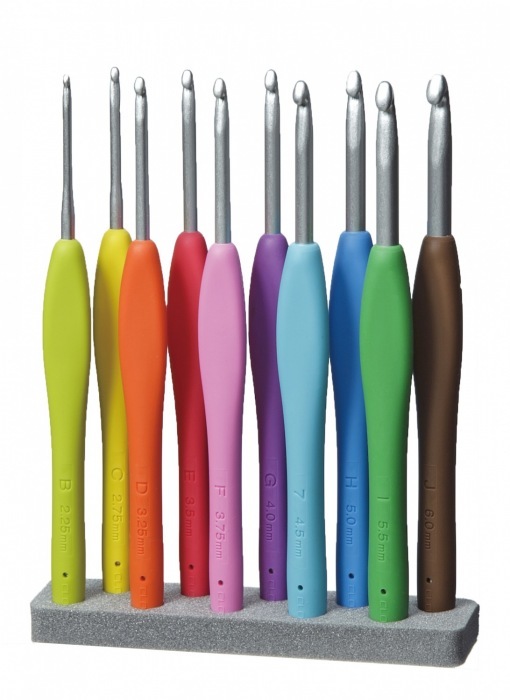 It really is my favorite crochet hook. 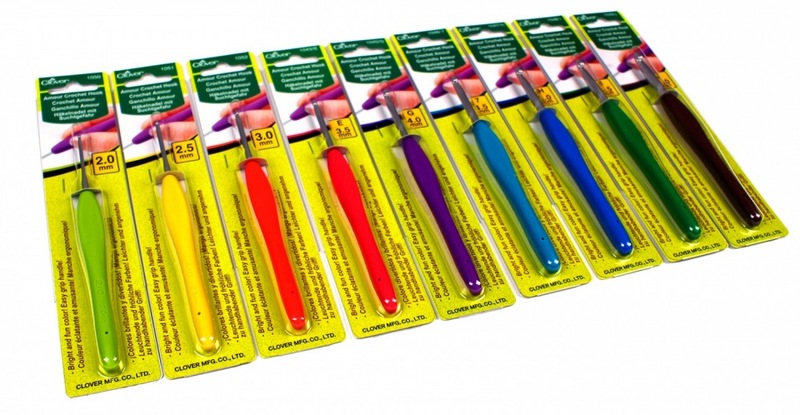 All Clover Amour crochet hooks have there own color. So you will easily find the size you need. The 2.5mm crochet hook is bright yellow.